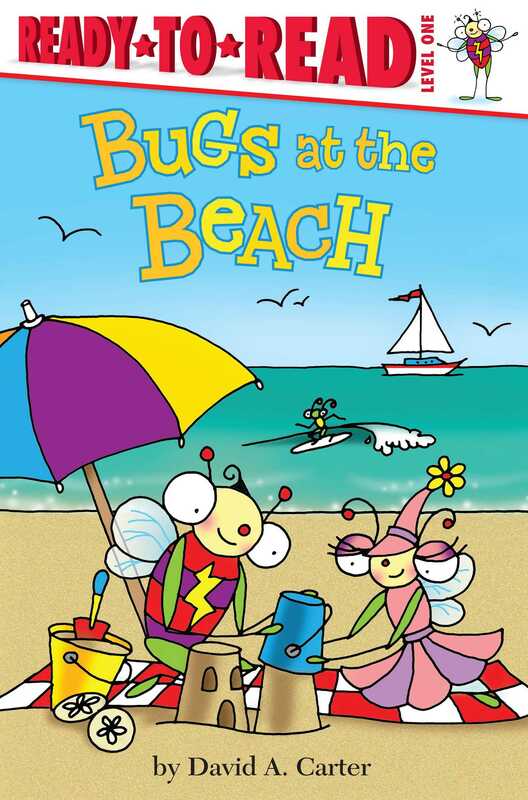 David A. Carter’s bestselling Bugs take a trip to the beach in this Level 1 Ready-to-Read that’s perfect for beginning readers. Bitsy Bee and Busy Bug take a trip to the beach to build sand castles, swim, and more! 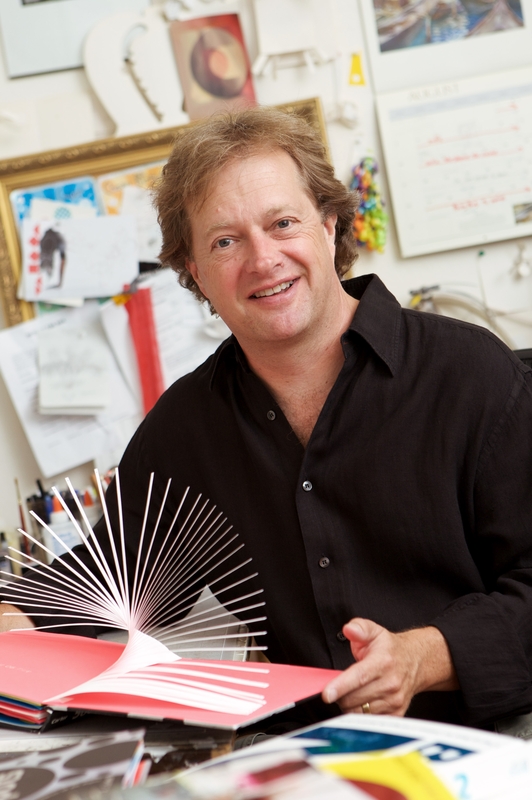 Beginning readers will love this Level 1 Ready-to-Read from David A. Carter.